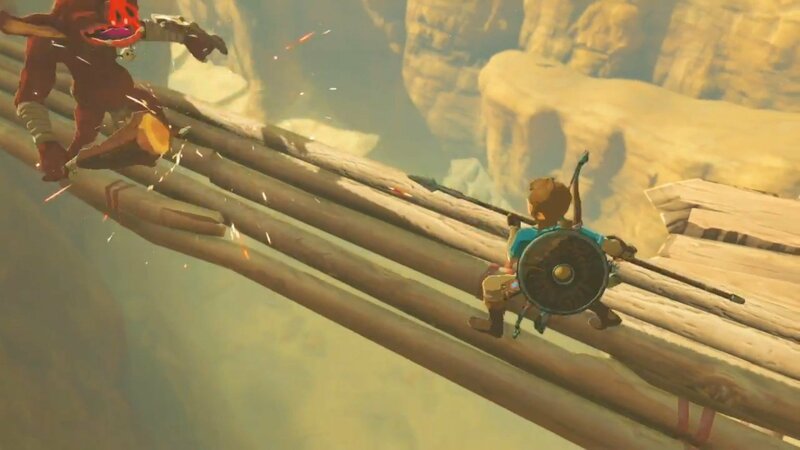 Despite it having achieved universal acclaim following launch last month, Nintendo took a rather hefty risk with The Legend of Zelda: Breath of the Wild. 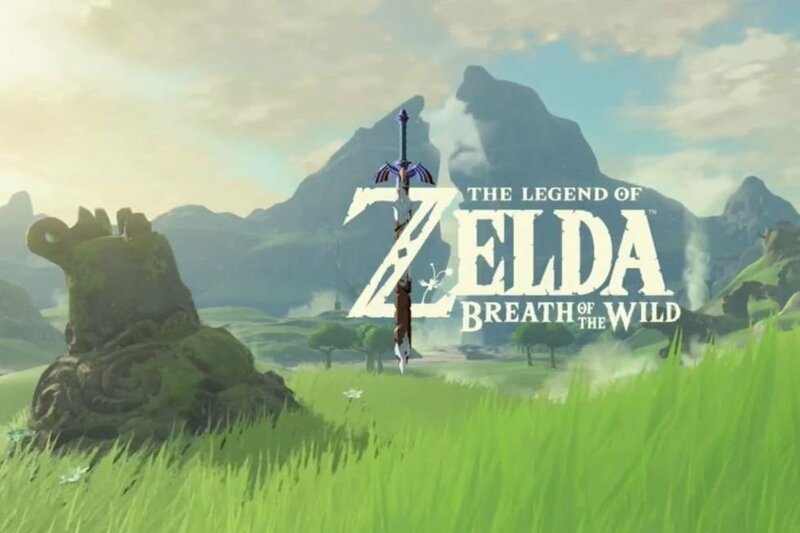 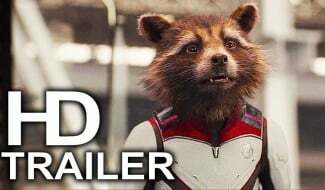 Link’s latest adventure rewrites the tried and tested formula that’s been adhered to since the Ocarina of Time days, and it appears that one of the most lauded changes – a truly open world sandbox – is here to stay for future entries in the series. 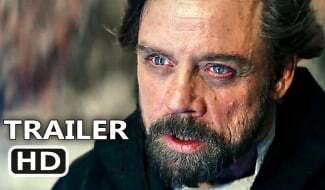 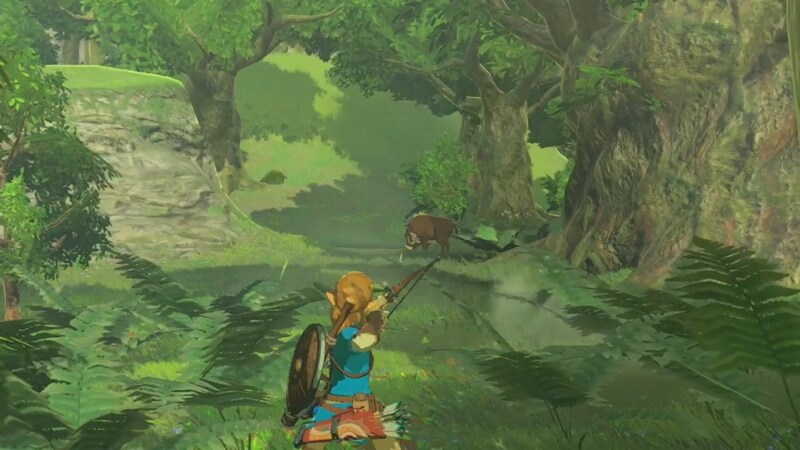 Aonuma certainly makes a good point. 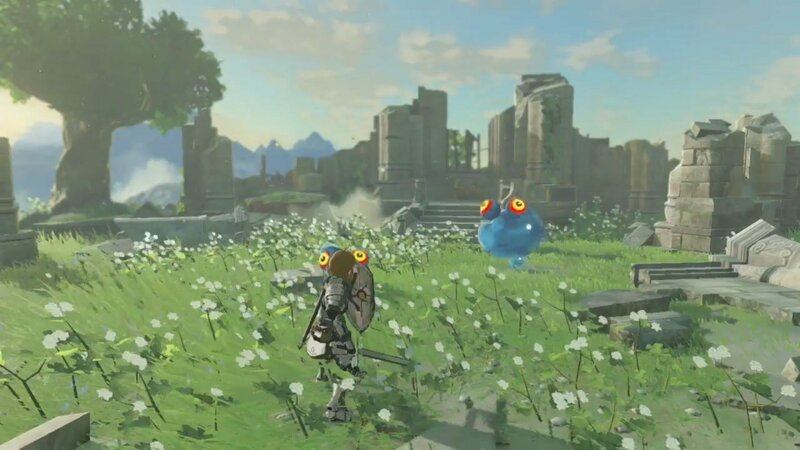 Although the N64’s Ocarina of Time and Majora’s Mask are often considered by many to be the best in the long-running series, many of the core systems they pioneered, such as dungeon progression and a more linear structure, never appeared in the original NES title and yet, both are considered to be standard motifs. 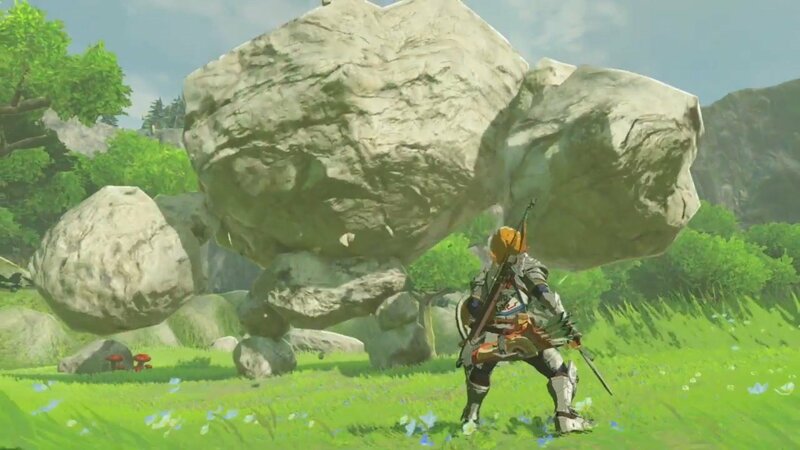 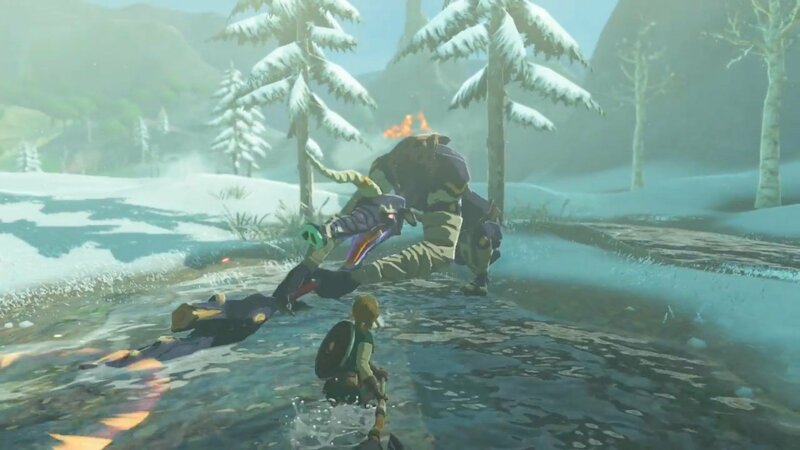 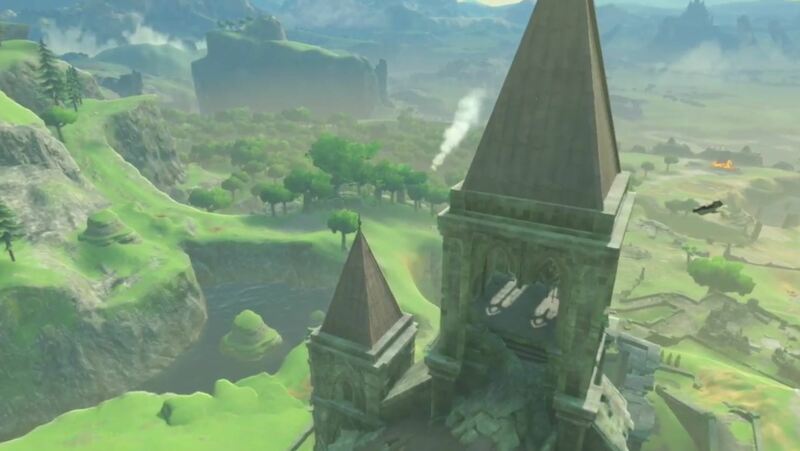 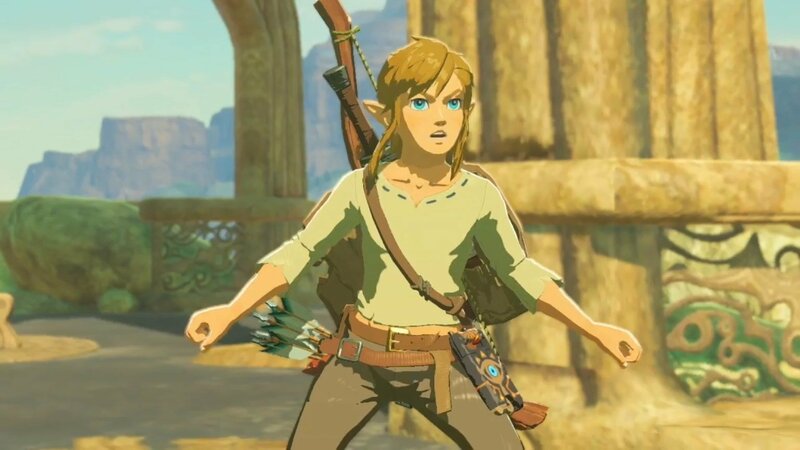 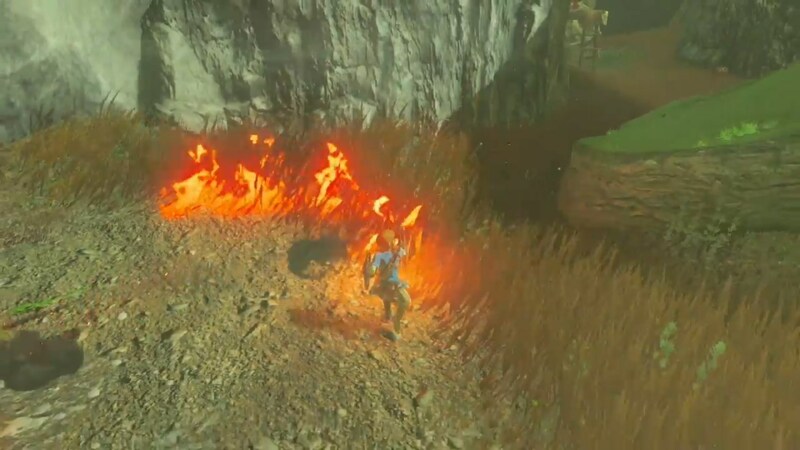 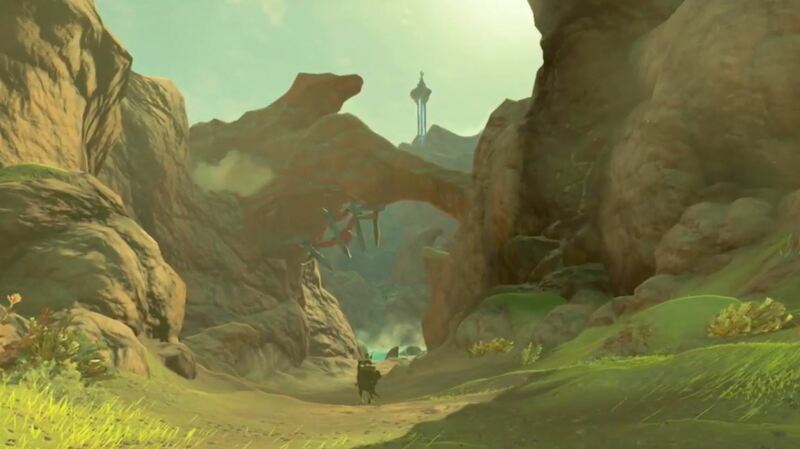 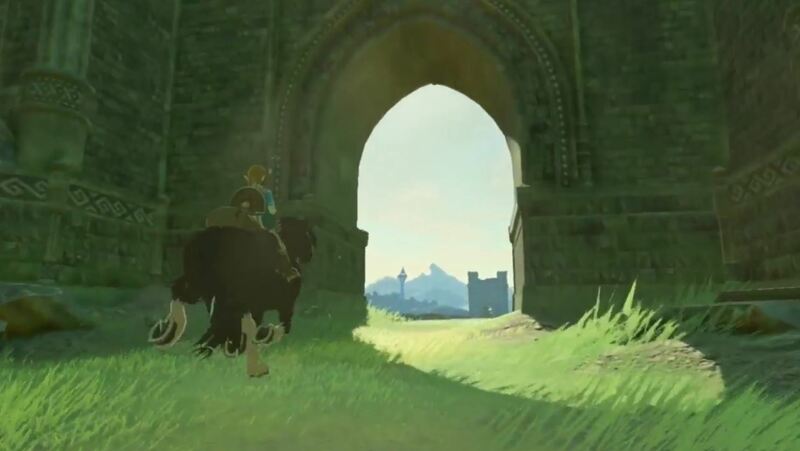 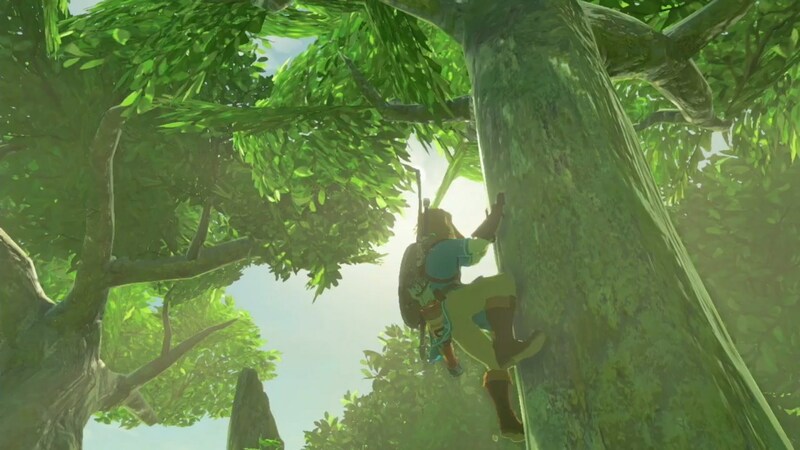 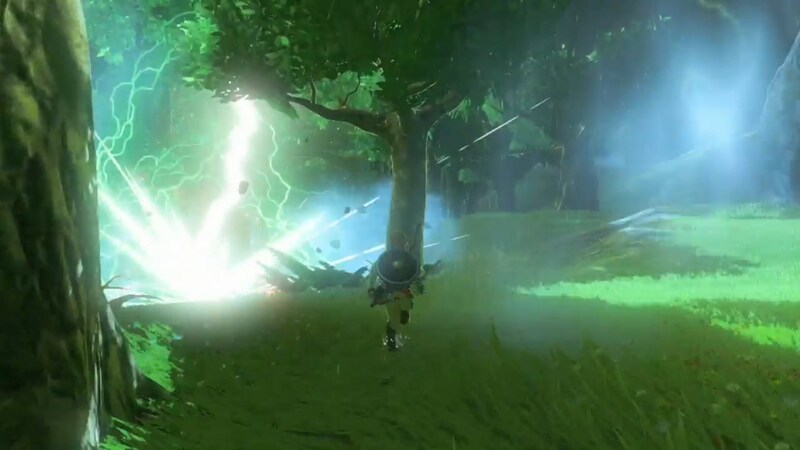 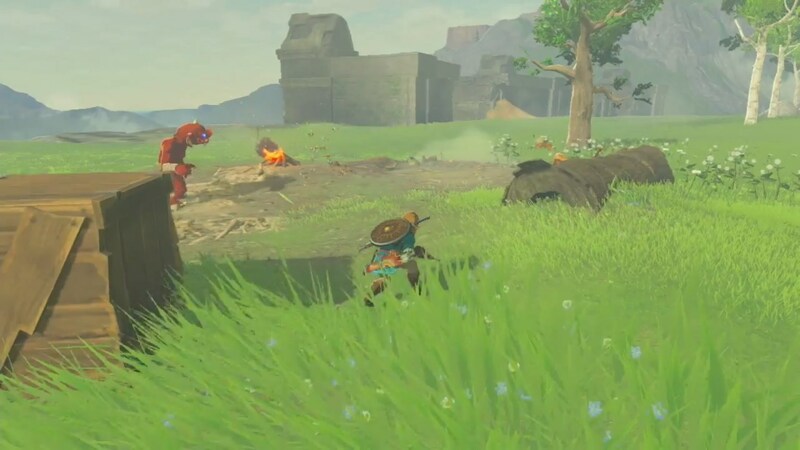 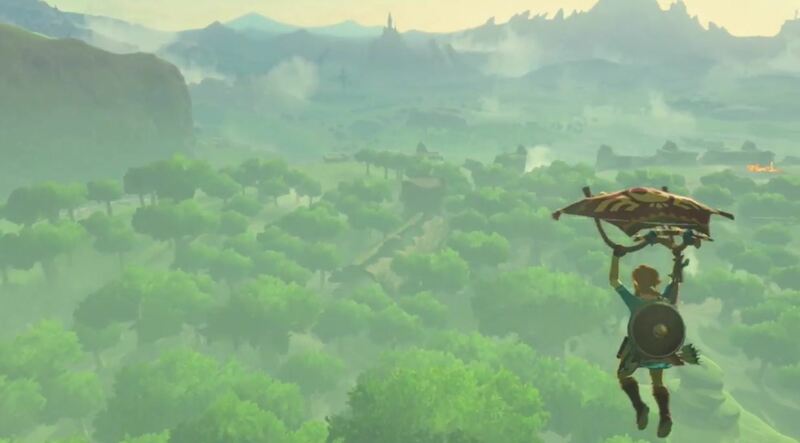 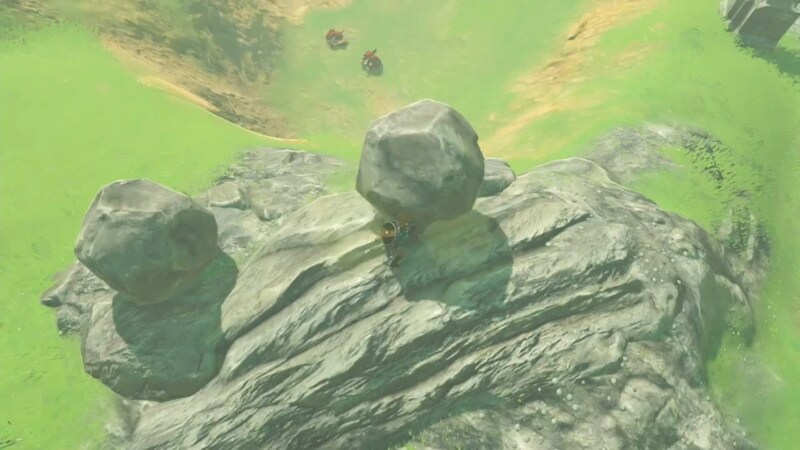 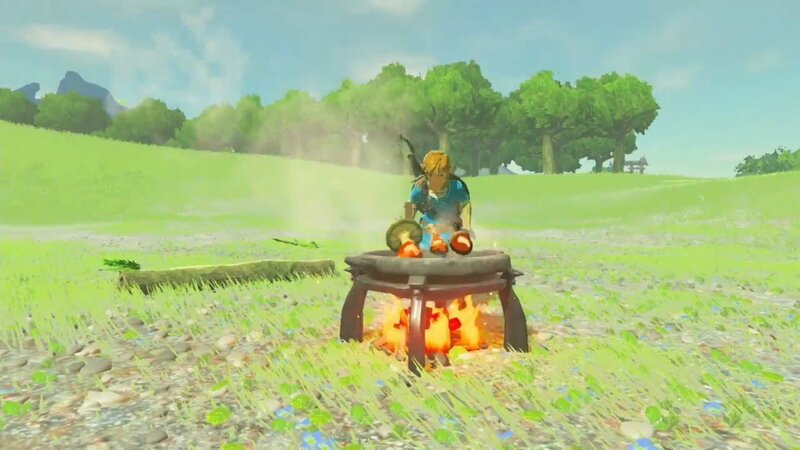 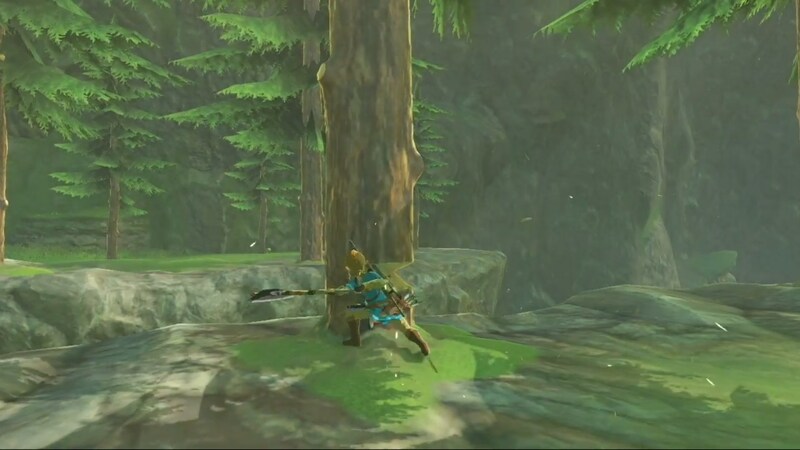 If Breath of the Wild‘s sequels continue to follow in its image, then its open world and reimagined dungeons could well be considered as being standard features several years from now. 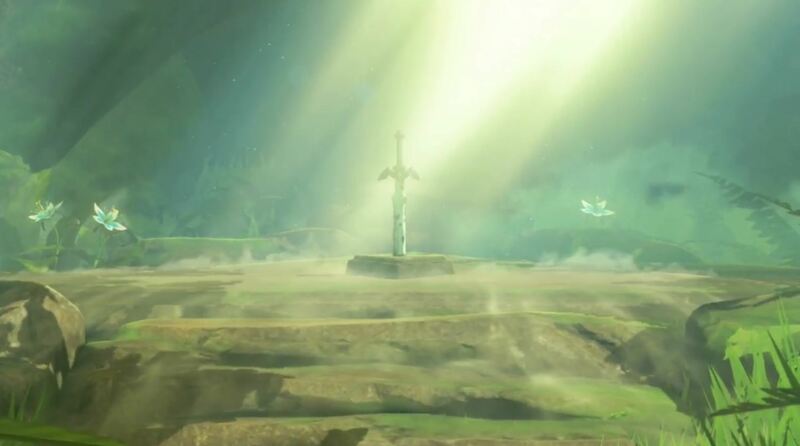 Whatever the result, it’ll certainly be interesting to see where Nintendo and Aonuma decide to take Link and friends on their next adventure, and with free reign in a giant world poised to make a return with whatever the Big N dreams up next, the future can’t come soon enough. 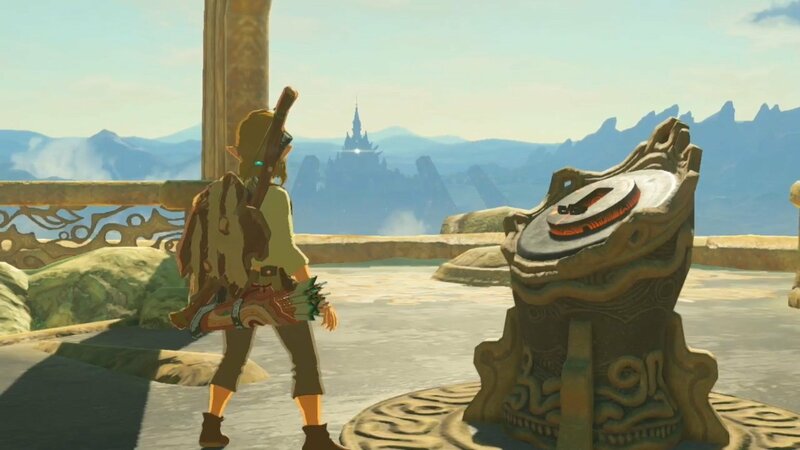 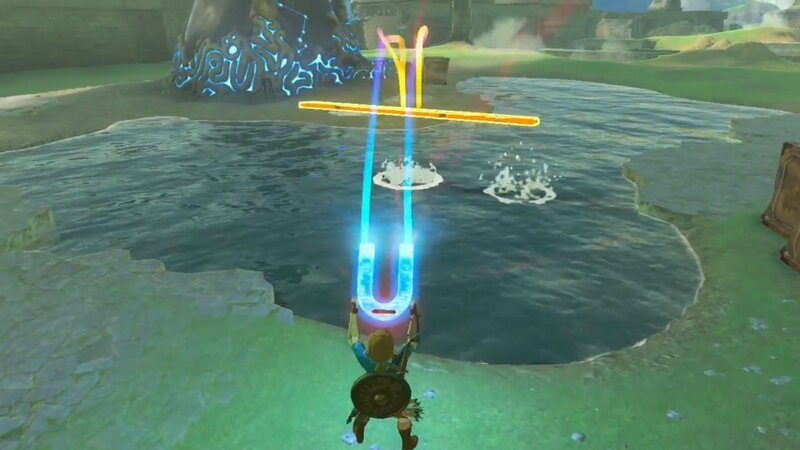 For those yet to enjoy the delights that await in The Legend of Zelda: Breath of the Wild, find our glowing review here.